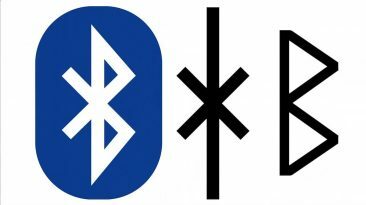 Why do we call it Bluetooth? 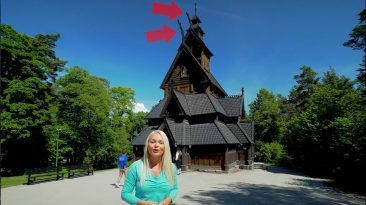 What looks like a cross between a Gothic cathedral and a Viking ship? Watch & learn in this clip from our ‘Curious Oslo’ episode! 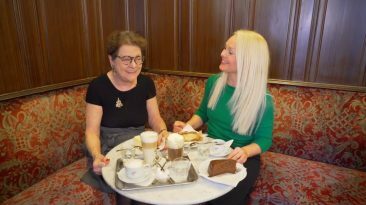 Vienna, Café Sperl & Linzertorte! Why is Vienna so known for its coffee culture? 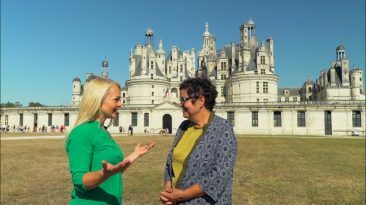 Watch & learn in this preview of our ‘Curious Vienna’ episode! How did the Greeks leave their stamp on lovely Sorrento, Italy? 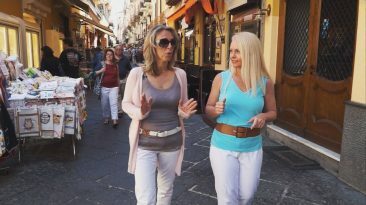 Watch & learn in this clip from our ‘Curious Sorrento’ episode! Where is one of the largest oil paintings in the world? Watch & learn in this clip from our ‘Curious Venice’ episode!